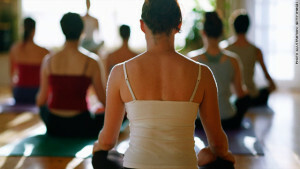 Classes are focused on educating, empowering, and inspiring you to find and discover your own unique path to greater well-being. Class attendees learn how to enjoy nutrient-dense whole foods and herbs while utilizing The Food Tree Guide To Holistic Nutrition. 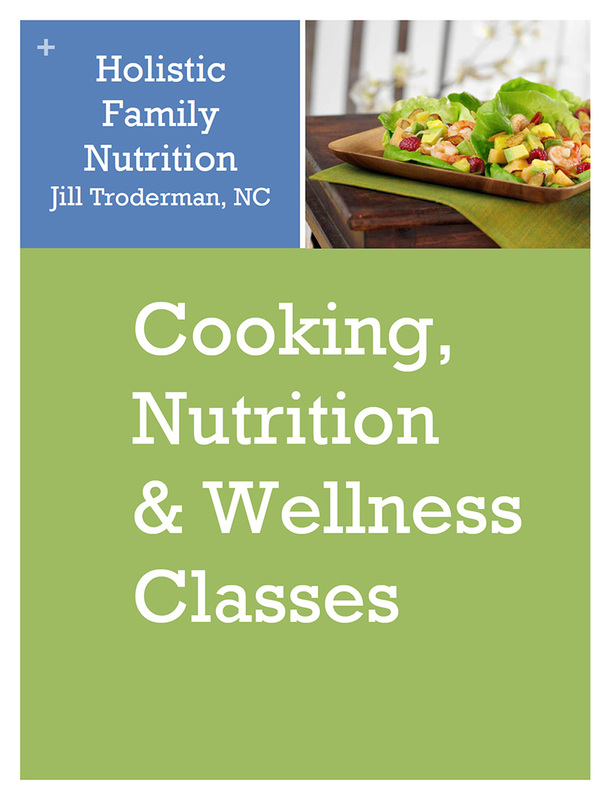 Cooking and nutrition classes and workshops focus on delicious, organic, in-season, and local food. Click below to see class description. Prices vary depending on class, size and location. Jill also teaches in the SF Bay Area - see below for details on upcoming events. Join an inspiring group of nutrition enthusiasts as we support ourselves and each other to find the optimum nutrition solutions for your total wellbeing. Jill puts her heart and soul into this fun, engaging and stimulating weekend workshop.